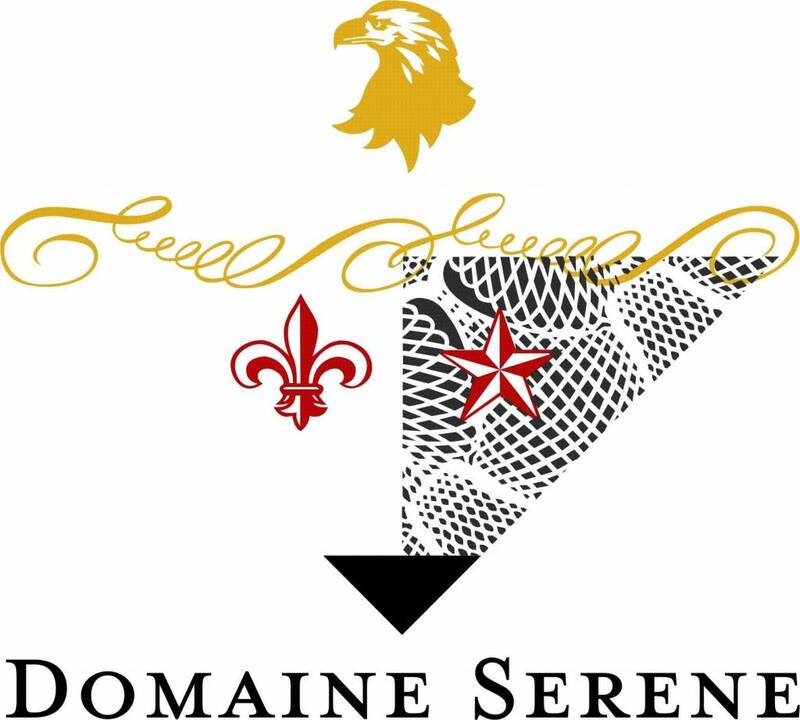 Join us Thursday, May 17 for a fun and informative exploration of wines by Domaine Serene. Most known for their Oregon Chardonnay and Pinot Noir, we will taste the best of their latest releases as well as wines from their property in France's Burgundy region. This tasting is a great learning experience and opportunity to compare the two regions. Gourmet charcuterie included.